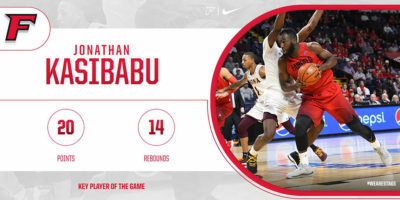 FAIRFIELD, Conn. — Jonathan Kasibabu grabbed his fourth double-double of the season to help Fairfield beat Niagara 77-59 on Monday night. 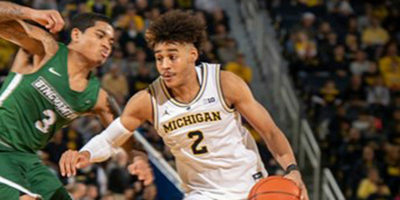 ANN ARBOR, Mich. — Charles Matthews and Jordan Poole each scored 18 points and No. 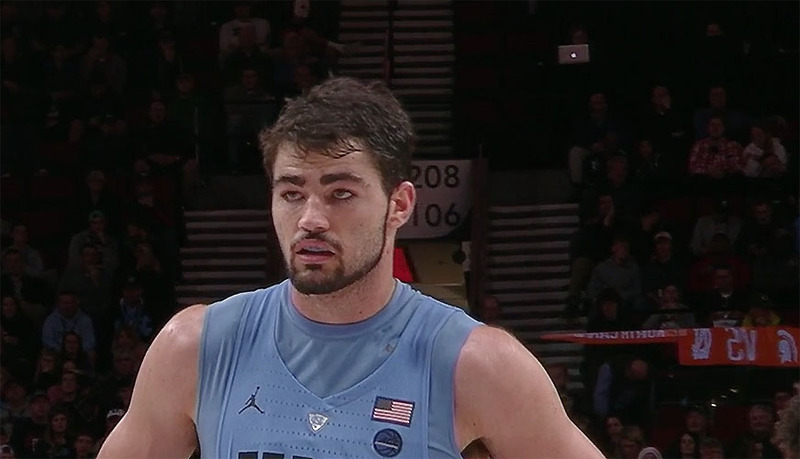 2 Michigan held off No. 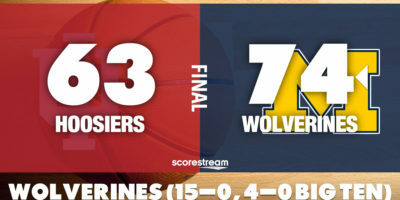 21 Indiana for a 74-63 victory on Sunday to stay unbeaten this season. COLUMBUS, Ohio — Cassius Winston came alive in the second half and Nick Ward supported efficiently and No. 8 Michigan State defeated No. 14 Ohio State 86-77 in Big Ten action on Saturday. YPSILANTI, Michigan — No. 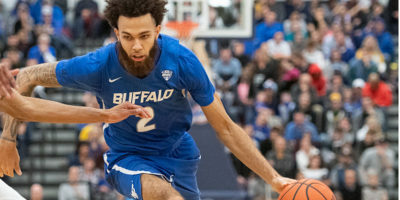 20 Buffalo will open Mid-American Conference play on Friday night when it travels to Convocation Center to take on Eastern Michigan live on CBS Sports Network, starting at 9:00 pm ET. 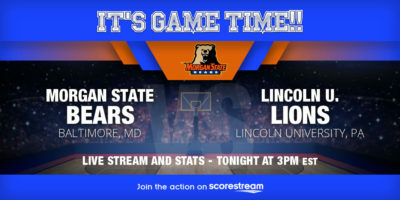 BALTIMORE, MD — Morgan State will seek to end a two-man skid when it plays host to Central Intercollegiate Athletic Association (CIAA) outfit Lincoln (PA) on Thursday afternoon. 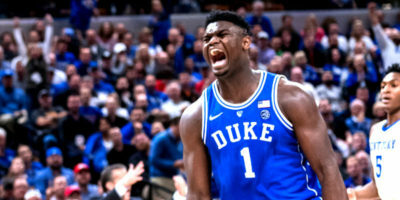 CHAPEL HILL, NC — No. 15 North Carolina will close out its regular season non-conference fixtures against Harvard at Dean E. Smith Center here in Chapel Hill on Wednesday night. BLACKSBURG, Va. — Kerry Blackshear Jr. scored 21 points and Ty Outlaw jumped off the bench to hit four three-points as No. 10 Virginia Tech pulled away for an 81-66 victory over Notre Dame on New Year’s Day. 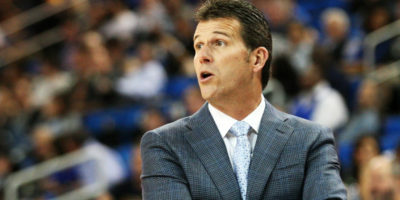 LOS ANGELES — UCLA has parted ways with lLOS ANGELES — UCLA has parted ways with basketball head coach Steve Alford, ESPN reported Monday morning and then confirmed by the university later in the day.ong-serving basketball head coach Steve Alford, ESPN reported Monday morning and then confirmed by the university later in the day. ANN ARBOR, Mich. — Iggy Brazdeikis scored 21 points and No. 2 Michigan shot 61 percent from 3-point range to eventually pulled away for a 74-52 win over Binghamton on Sunday. 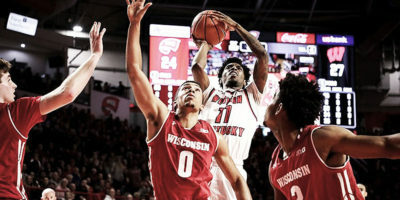 BOWLING GREEN, Ky. — Taveion Hollingsworth scored 22 points and Dalano Banton flirted with a triple-double as Western Kentucky secured an upset 83-76 win over No. 15 Wisconsin on Saturday.